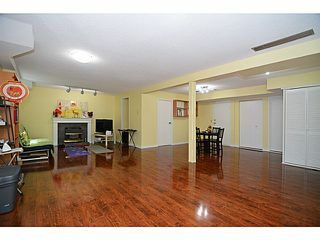 End of cul-de-sac, PERFECT Canyon Springs 2 level basement-entry home! Boasts NEW interior paint, NEW fence, NEW ceiling insulation and 1 week NEW stove. 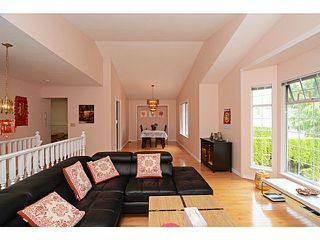 Bright and SPACIOUS Layout, upstairs living room with VAULTED Ceiling, FormalDining Room, SEPARATE Kitchen plus nook and 3 bedrooms. Master bedroom with WALK-IN closet and ensuite. 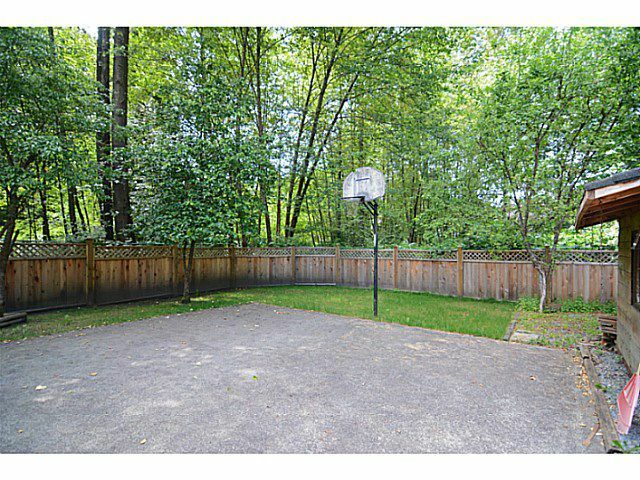 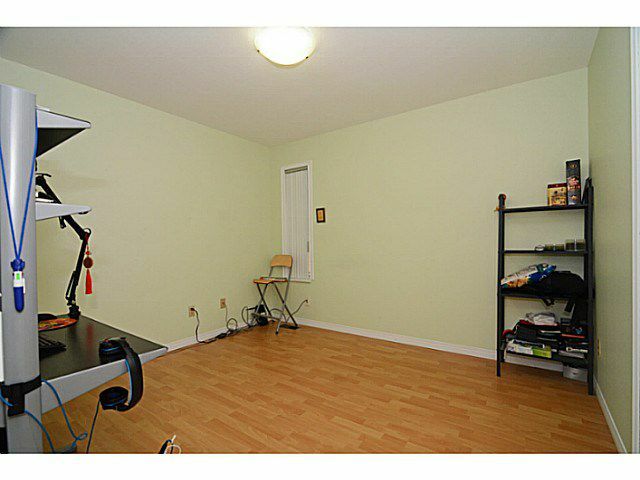 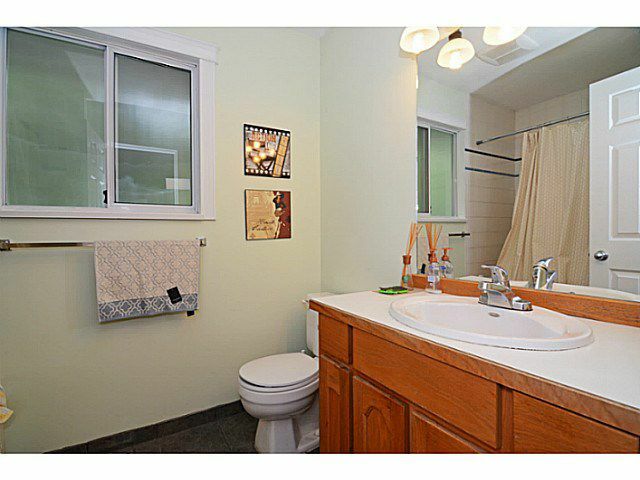 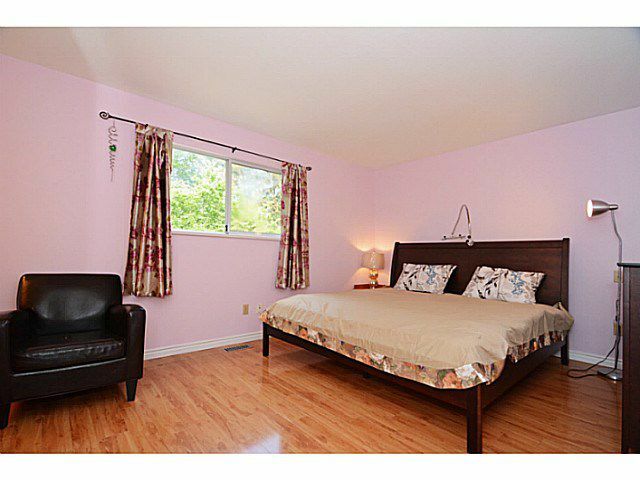 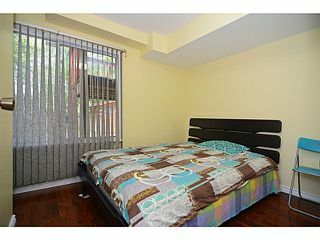 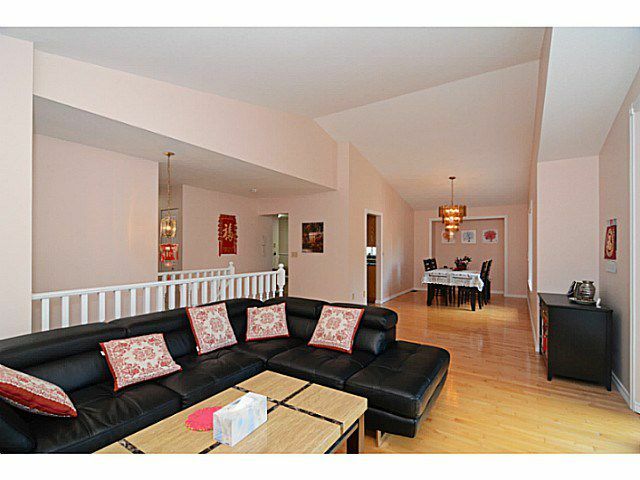 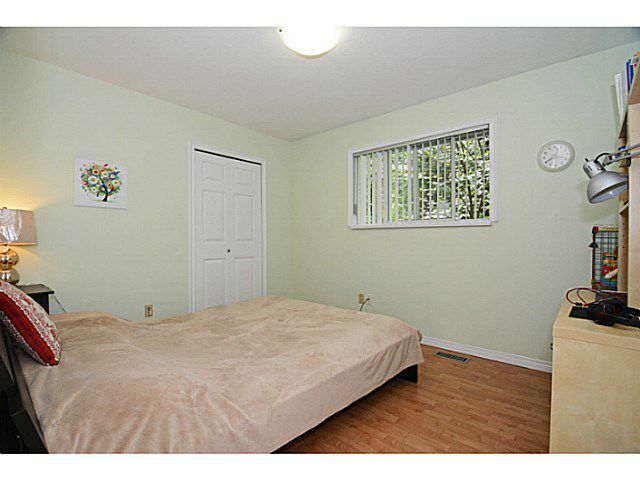 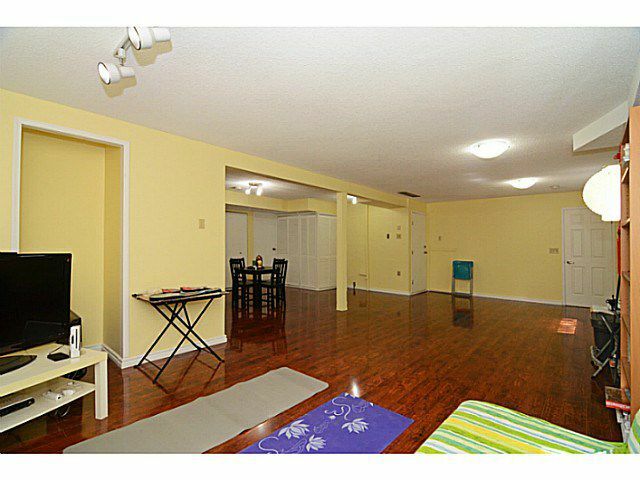 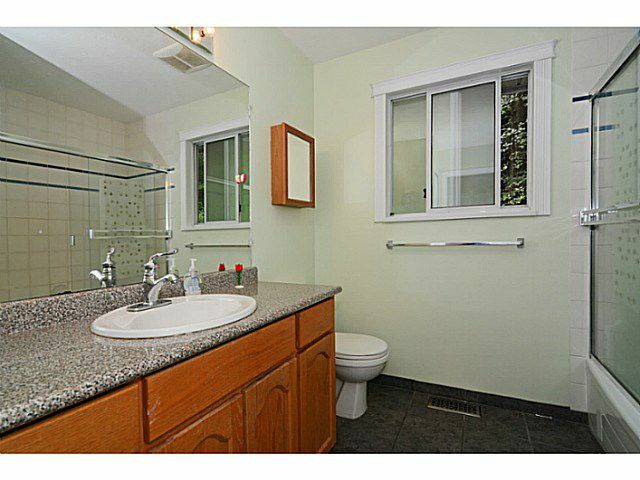 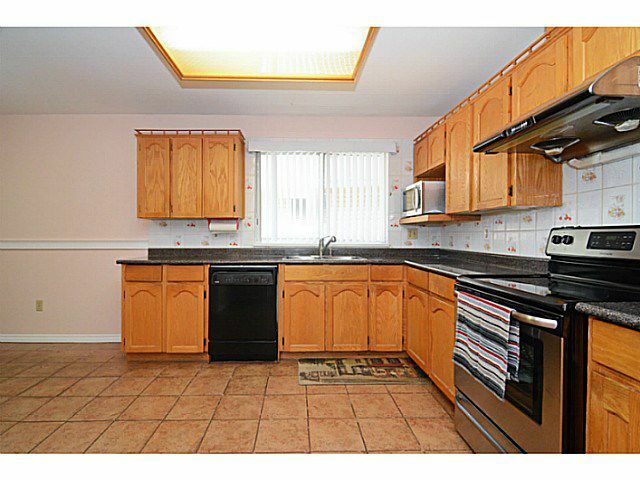 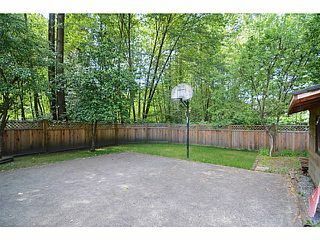 Basement has HUGE rec room, 1 bedroom and half bath, separate entrance, easily suited. 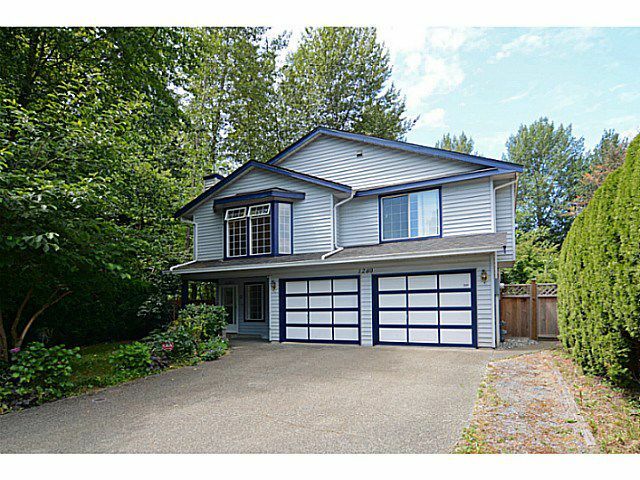 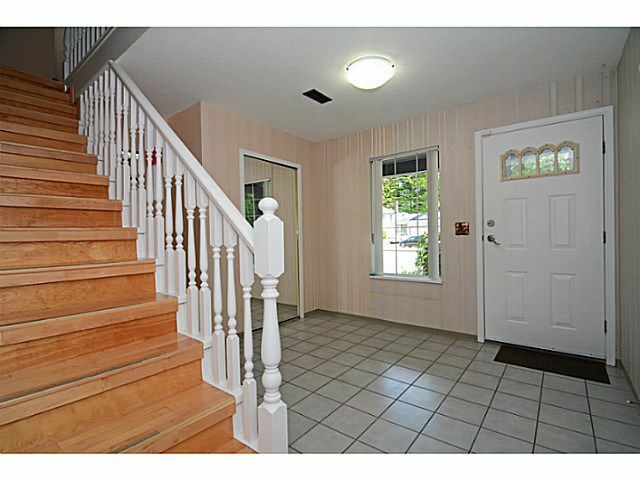 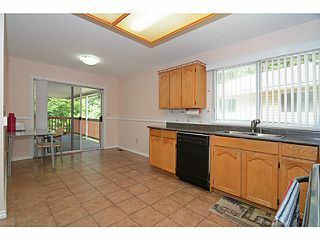 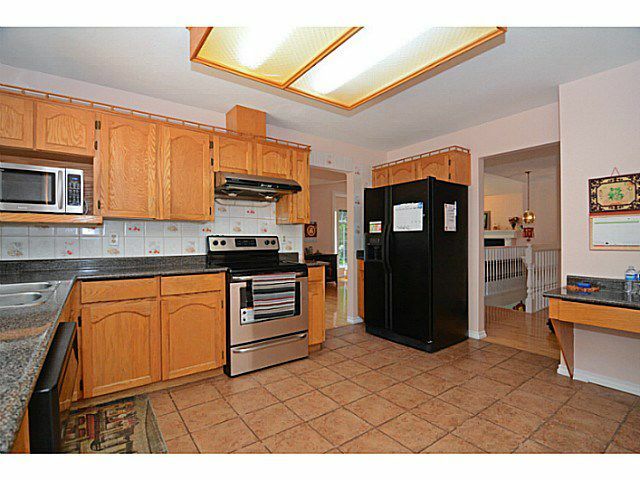 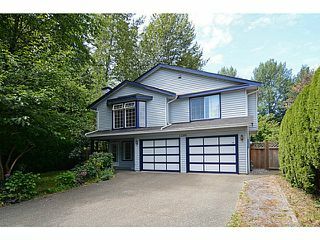 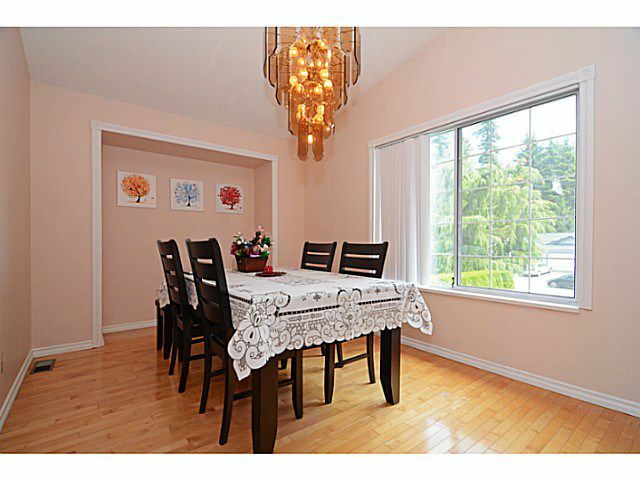 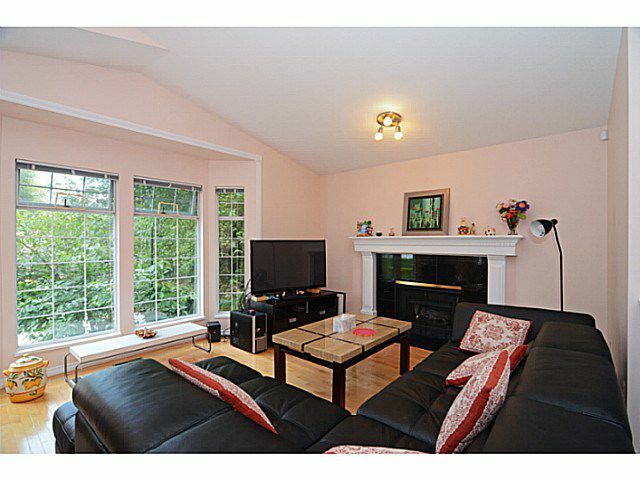 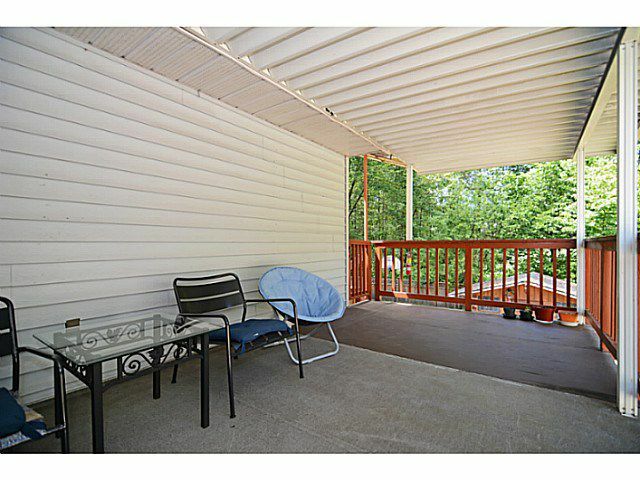 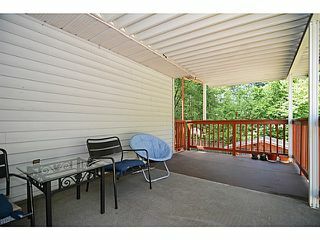 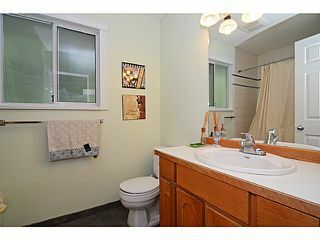 Engineered hardwood and Laminate flooring throughout, 2 Cozy GAS Fireplaces, Newer roof. 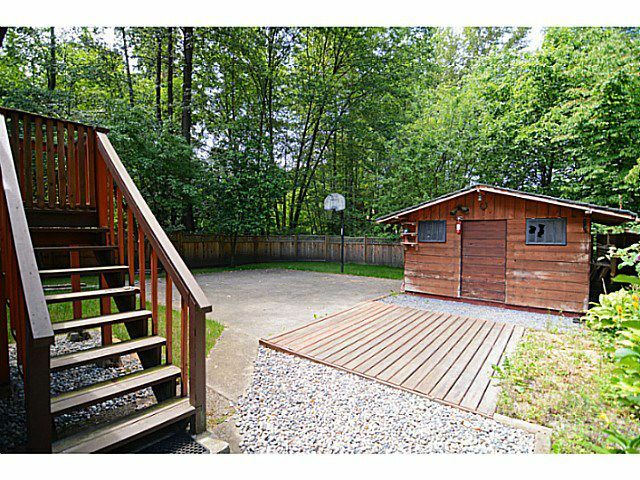 Tranquil Greenbelt setting, yet Only steps away from Town Centre Park, Douglas College, Pinetree Secondary, Future Skytrain Station. Home, Sweet Home!